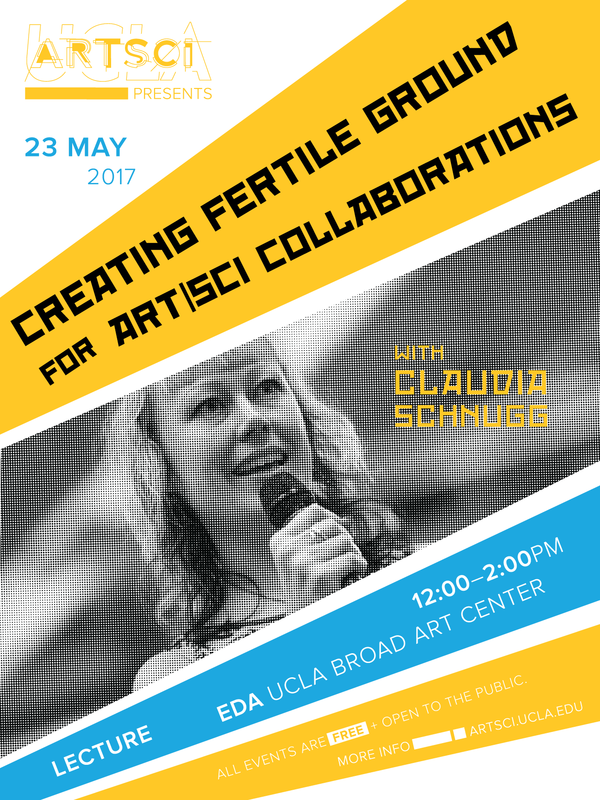 Dr. Claudia Schnugg is an independent researcher in intersections of art and aesthetics with science, technology, and business, and producer of art and science collaboration. Her recent work focuses on intertwining artists and art projects with new technologies and scientific research. She has explored effects of artistic interventions on social settings, especially framing artistic interventions and art programs in organizations. Claudia produces media art projects as well as art and science programs. 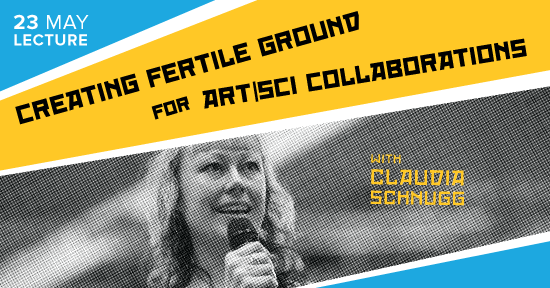 She also holds workshops, runs research projects, and gives talks about developments on the intersection of art, science, technology, and business.